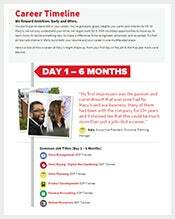 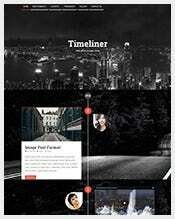 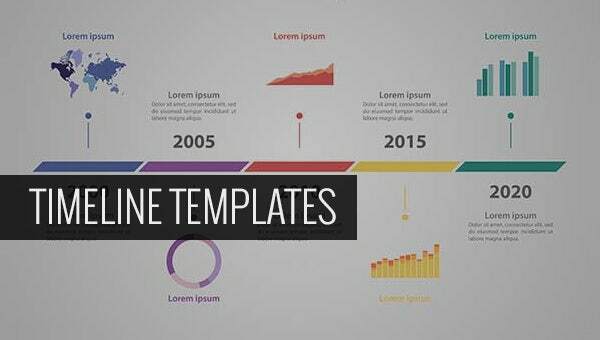 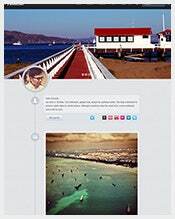 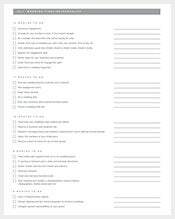 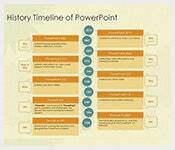 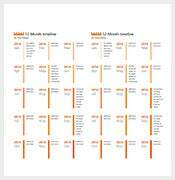 Timeline Template – 191+ Word, Excel, PDF, PSD, PPT Format Download! 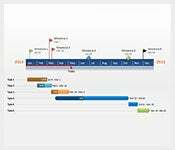 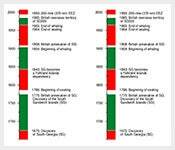 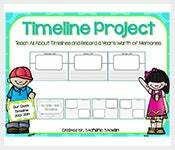 Timelines are really important to keep track on an event or project. 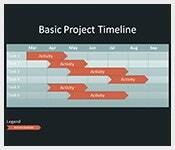 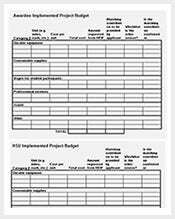 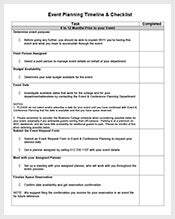 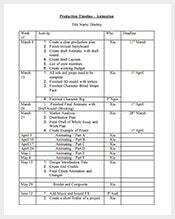 For example, your project timeline will help you to understand how much work you have completed and how much you would need to finish within the set deadline. 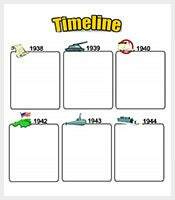 Now, creating a timeline is quite a daunting task. 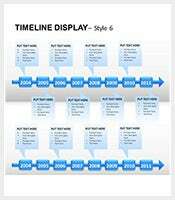 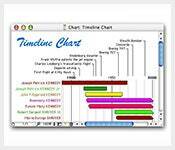 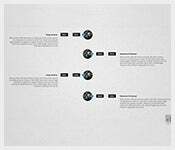 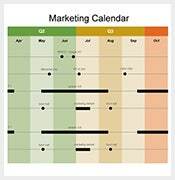 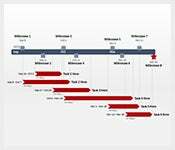 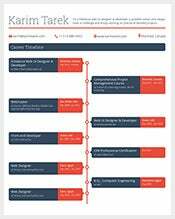 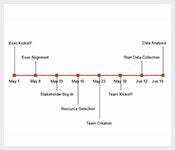 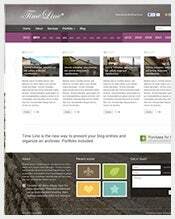 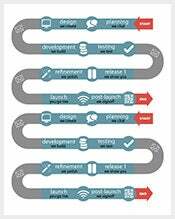 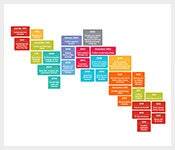 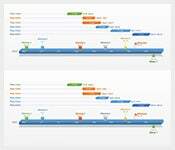 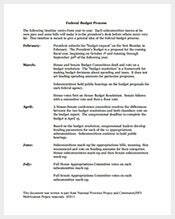 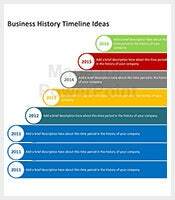 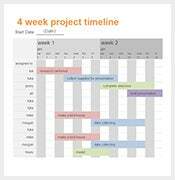 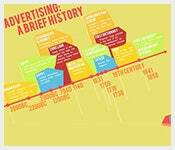 Thus, it’s smarter to go for timeline templates online that are available in various formats like Word, Excel or PDF. 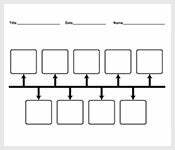 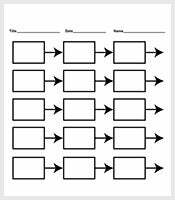 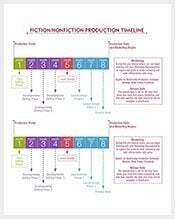 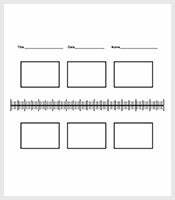 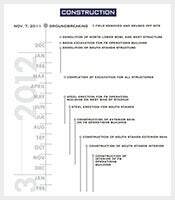 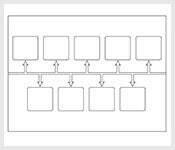 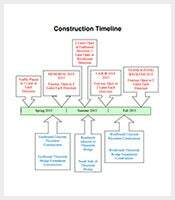 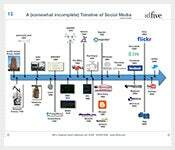 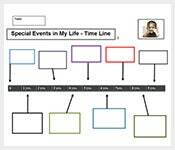 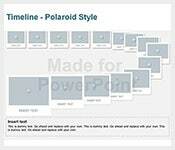 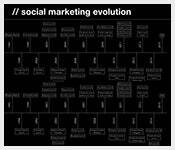 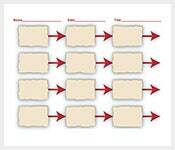 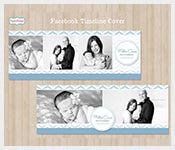 Here you will get a readymade timeline blueprint which relieves you from crafting a timeline from start. 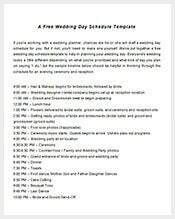 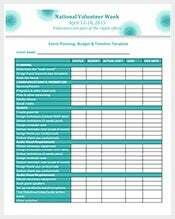 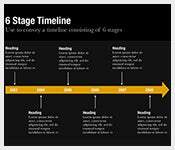 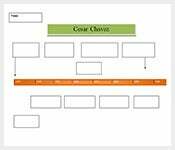 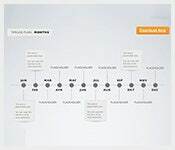 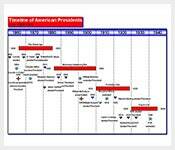 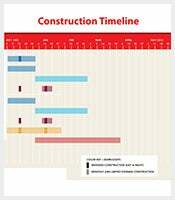 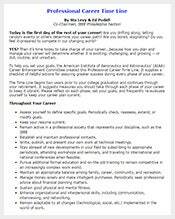 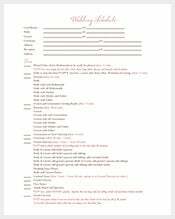 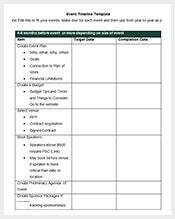 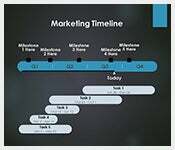 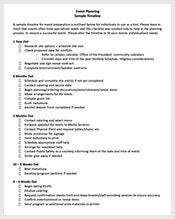 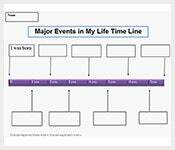 These are easily customizable, free to download and there are timeline templates for different timelines like event, project, historical etc.